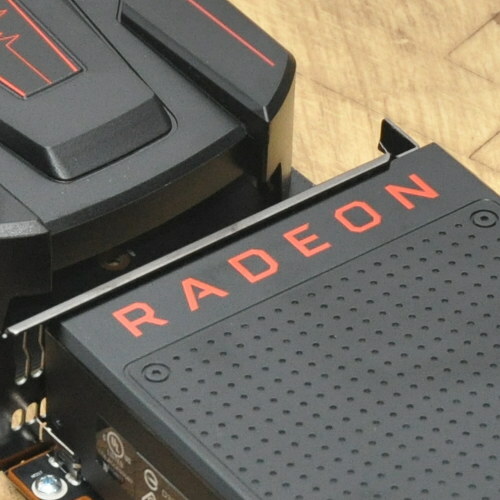 While OpenBSD lagged behind FreeBSD in getting the initial kernel mode-setting (KMS) graphics support mainlined, the BSD platform now has support for AMD Radeon graphics. Phoronix reader "Archibald" wrote in this week saying, "Radeon KMS code has now been committed to OpenBSD! The DRM and TTM code was ported from Linux 3.8.13 and includes KMS, a framebuffer console and support for much newer hardware than was previously possible (R700 cards and earlier)." While the support is living in the OpenBSD tree, for some cases the mode-setting isn't working and the Radeon GPU firmware must be manually installed. Archibald went on to explain, "Some of the TTM work was taken from FreeBSD. The work was committed by Jonathan Gray, who in recent months has submitted a number of patches to mesa in order to improve support for OpenBSD. The work was sponsored by M:Tier and the OpenBSD Foundation." For more details on the Mesa OpenBSD contributions see last month's Mesa Improves Support For OpenBSD. The FreeBSD camp has also been making progress on Radeon KMS after they landed Intel KMS support in FreeBSD 9.1.